B. Thomas (Arlington, Texas, United States) on 14 May 2018 in People & Portrait. 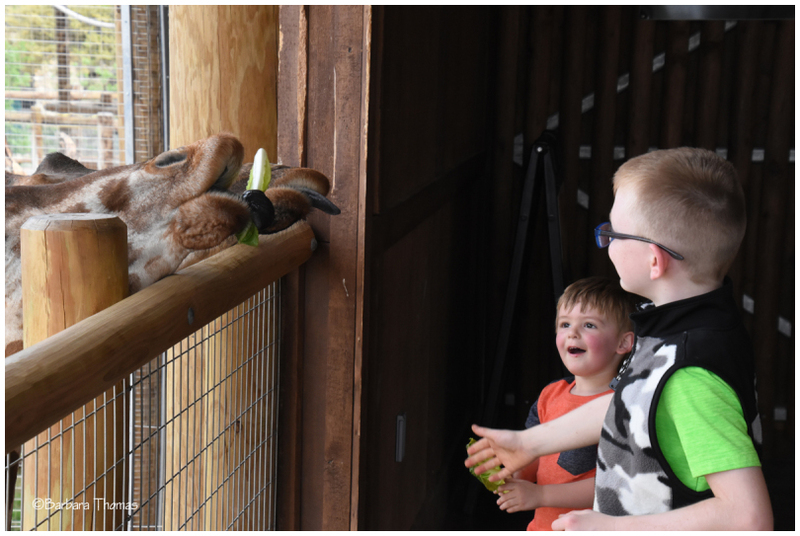 These kids we thrilled to feed the giraffes some lettuce. Ha ha...what fun that amazing faces ! Le bonheur des enfants !!! I bet the boys had the thrill of the day ... and the giraffes had an extra snack! Yes, they were and the giraffes enjoyed it, too. Great moment captured here with priceless expressions! !